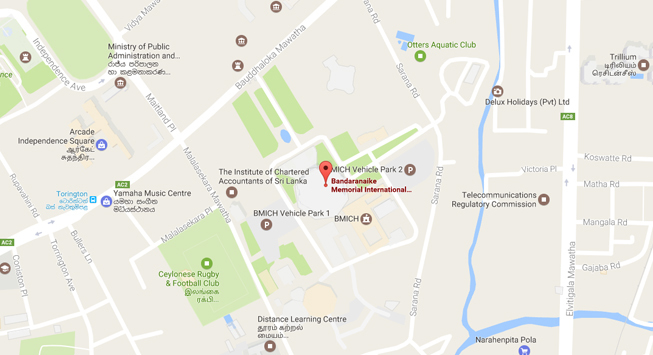 Lanka Hospitals, Asiri Hospital and Oasis Hospital are some of the country’s leading healthcare establishments, and are only 3km away from BMICH. 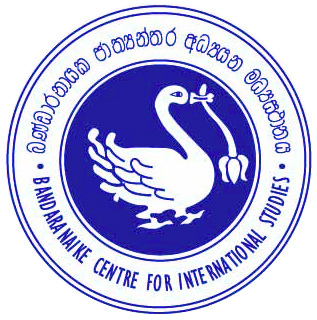 Bank of Ceylon is conveniently located within the premises itself. All other state and private banking institutions are also situated within close range. Your trip to Sri Lanka isn’t complete without a stroll around the Independence Square and Arcade. Located within walking distance, enjoy the greenery and monuments of a bygone era that are all fondly cherished till date.